Firetek offers the highest flame and heat protection according to the most accredited international standards. 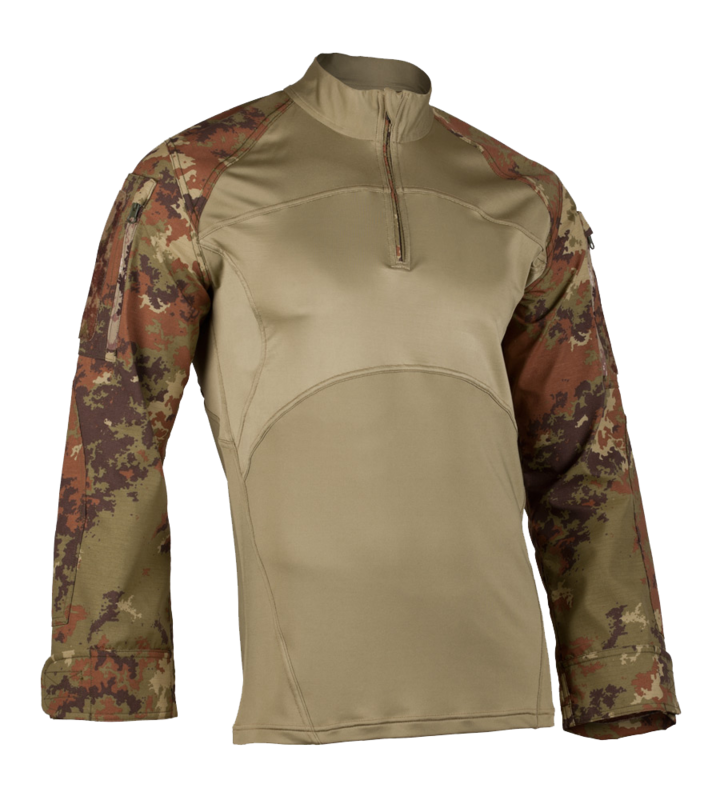 Firetek totally innovates the tactile perception, comfort and wearability. 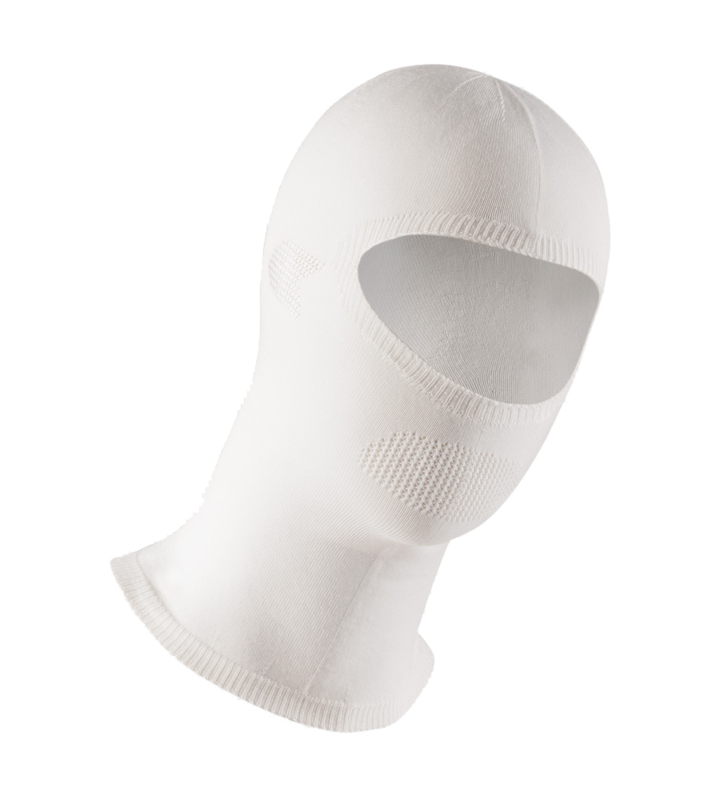 It also represents the ultimate standard in sweat dispersion, machine-washing resistance and long lasting use. Firetek is the ideal material for all types of professional activities which involve the risk of fire such as the military and law enforcement forces, fire brigades, civil defense corps, oil & gas, steel and extractive industry workers. 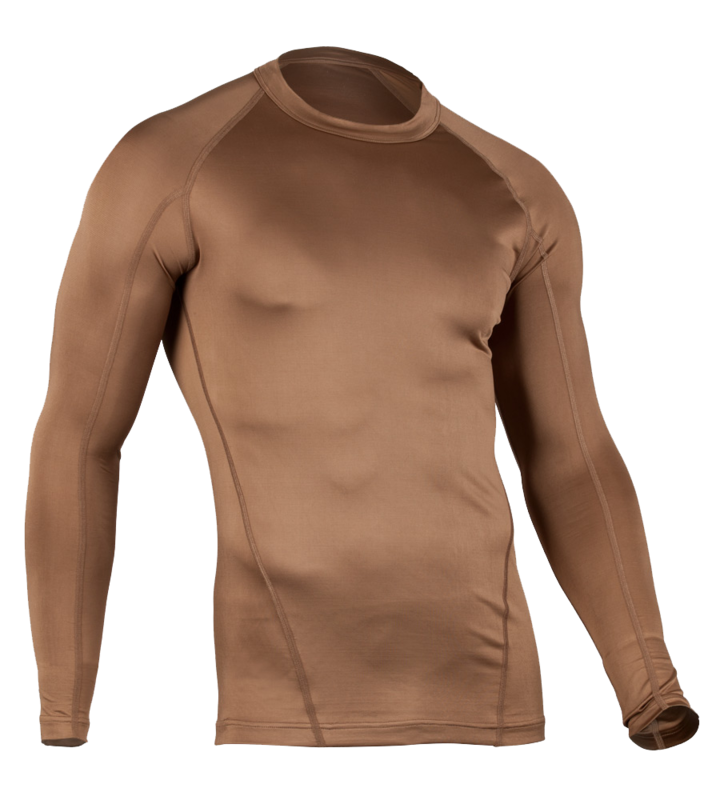 Available in three levels of thermal protection, it allows the production of knitwear ranging from underwear to outfit clothing. For more information about FORCETEK including technical specifications, videos and other material, please contact us. 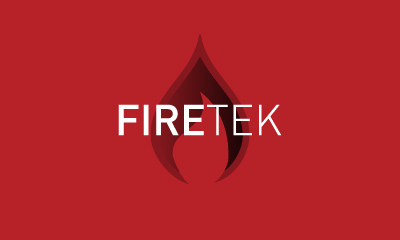 Firetek is certified according to the UNI EN ISO 11612:2009 – Levels A1 – B1 – C1 – AATCC 100:1999 and AATCC 195:2011 regulations.